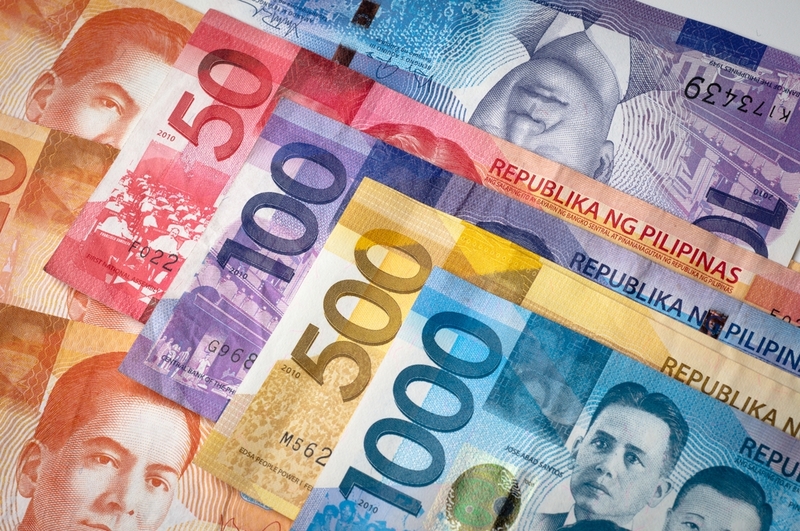 It is not impossible for interest rates in the Philippines to eventually reach zero. Some European countries and Japan have already negative interest rates, meaning: instead of receiving money on deposits, depositors must PAY regularly to keep their money with the Bank. Originally Published in Philstar - The Freeman Newspaper last August 30, 2016.